Zhongshan Teamsung New material CO.,ltd. 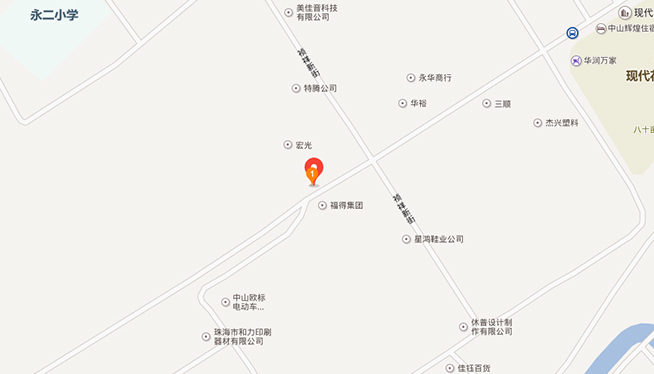 Address: Seconding building,110 Zhen Xiang New street,Yong Er Village TanZhou Town,528467. Zhongshan City, Guangdong, China. he.candice2 Teamsung & We are dedicated to serve you!